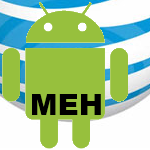 Similar to devices being offered up by competing carriers – Sprint’s Intercept, AT&T’s Backflip and Aria, T-Mobile’s entire line-up – Verizon plans to introduce a cheaper, low-end alternative to pricier Android models. 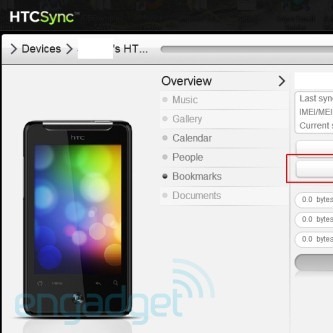 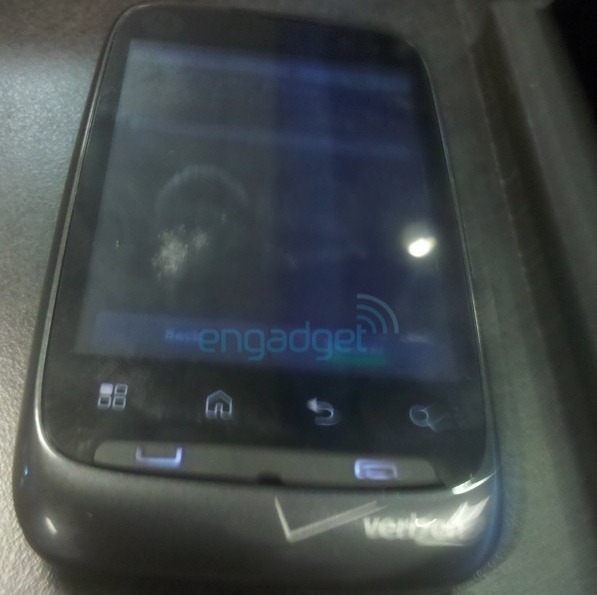 Engadget reports that the the Motorola WX445 runs Android 2.1 with some type of MOTOBLUR overlay (possibly the same version used on the Droid X), and sports a screen measuring somewhere between 2.5 and 3 inches. 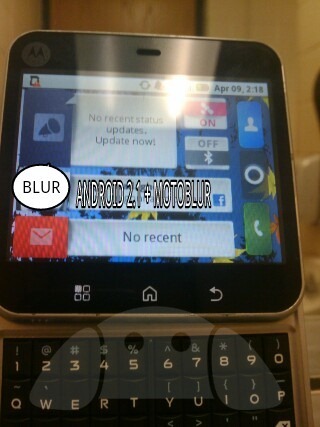 The phone was also described as looking very “cheap,” and has been likened to a keyboardless Palm Pre.